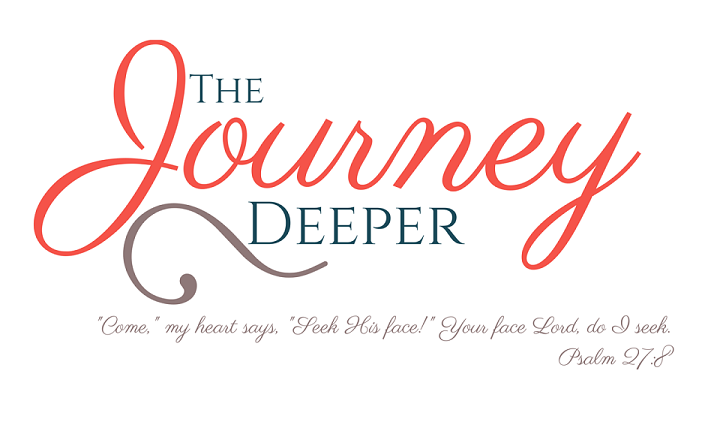 The Journey Deeper: Number 100! 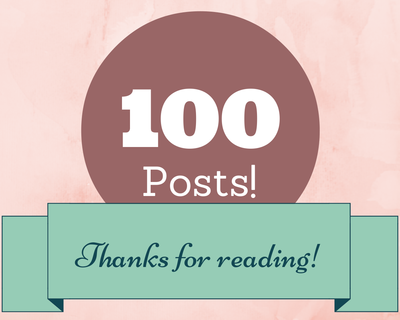 Sorry that there's no Hymn-ful Sundays today, but that's because I wanted to celebrate this post as my 100th post on my blog! You've seen some Bible-study-like posts, such as Humiliated, and God's Professional Laundry service, and some more reflective ones like Seasons of Worship and Chasing God. I even guest-posted for Comments on Christianity! I've done a few blog series, like Seven Ways to Pray for Your Heart, my first Advent series, my first Lenten series, and my current Biweekly Bits series. Recently, I've also started doing a few reviews, like the Compass Study Bible from Thomas Nelson, and Epic Grace from Tyndale. More of those are coming too! I've changed and tweaked and updated my blog design, I've met so many other bloggers online, including the wonderful Christian Bloggers Google+ community. I've grown so much in my walk with God and in reading the Word of God. And through it all, I've had you, my readers! And I really appreciate you reading and sharing my words and thoughts, especially those of you who have been around since my very first post. Thank you for reading! I'm looking forward to sharing much much more with you! Here's to the next 100 posts! Be blessed and keep on shining! Yayyy Shanique! Congrats on your 100th post. You already know that I love your blog and the inspiration it brings! Keep shining...and blogging lol. Excellent! Thanks for sharing and congratulations!